Ayurveda is an ancient nature-based healing modality originating from India. The word “ayurveda” literally means life truth. I take this to heart. At its deepest core, it is a profound method for healing so that we can live in our truth. These simple 5 daily healing rituals from ayurveda, are not more things to add to our “to do” lists. Rather, they offer us a different, more balanced way of doing the things we already do. My suggestion is to read them over, see which one or ones resonate with you the most and try integrating them into your life one at a time. In this way, it is not overwhelming. You are able to see for yourself the impact of changing just one daily ritual. Once you experience some positive results, you will be motivated to add another. This is how Ayurveda works best, one step at a time, transforming your life through awareness and wisdom. 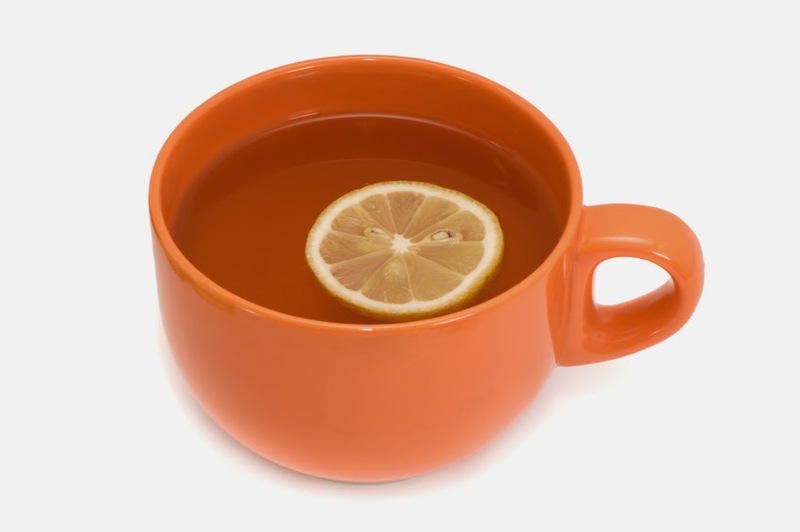 Instead of reaching for that caffeine first thing in the morning, try a warm cup of water with a squeeze of lemon to rehydrate and awaken the senses and digestion. (Coffee is a topic all in itself, but suffice it to say, if you drink caffeine, it is better to have it with or at the end of your meal because of its acidic quality and negative effects on the gastrointestinal tract.) The protective stomach lining needs water to maintain its integrity and if there is not enough, the body will not make the appropriate amount of digestive acids, anticipating that the body is not properly protected. The warm water also serves to stimulate peristalsis and morning evacuation. The lemon acts as a cleaner on the digestive tract loosening up toxins and undigested food matter(ama). In addition the sour taste increases salivary secretions, stimulates appetite and enhances secretion of digestive enzymes. Try it. It feels clean! You probably already use some type of lotion/moisturizer after you bathe. However, when you replace this habit with a high quality oil, you not only keep the skin supple and moist, but coat the nerves that lie just below the skins surface. Nerve cells need good fat to stay healthy and this ritual will help stabilize and calm the nervous system. In addition, you avoid the many added chemicals, stabilizers, fragrances in most lotions that block the channels of the body. 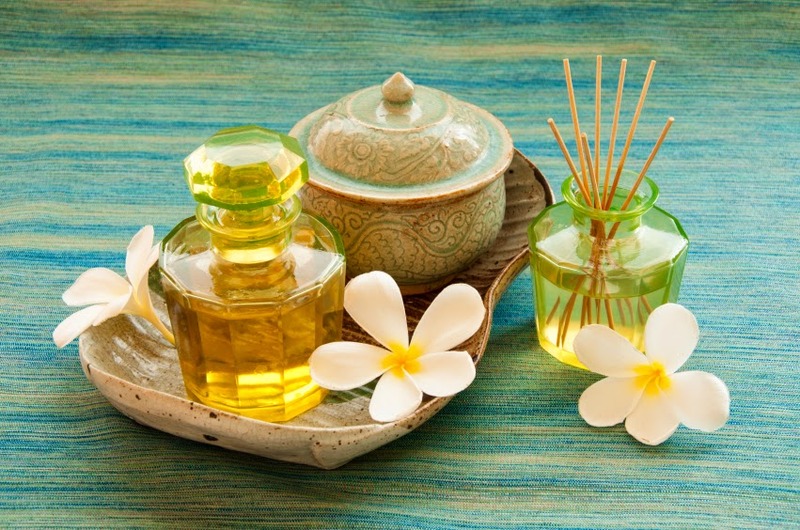 Purchase a high quality oil that you prefer such as: sesame, almond, sunflower, or coconut. Feel free to add your favorite pure essential oils so it smells exquisite. Before your shower or bath, coat the whole body with the oil, using long strokes over muscles and circular motions around joints. When looking down at your body, make clockwise circles around your belly and chest. In addition,you can add a light coat of oil after the shower before you dress. It is a great way to nurture self-love. Ayurveda recognizes that we are intimately intertwined with Nature and therefore subject to the influences of circadian rhythms that effect all of life on earth. Just as the sun is strongest midday, so is our own internal sun-digestion. Our strongest digestive capacity is midday and therefore we can handle more of our nutrition needs between the hours of 10am and 2pm. In addition, eating a satisfying and nourishing lunch will give us energy that lasts throughout the afternoon without needing that sugar or caffeine pick-me-up. We will also be less hungry for dinner, making it easier to eat a lighter supper, (think of “supper” coming from the word, supplemental) enabling us to go to bed without overburdening the digestive tract. This simple change can often have big results, including helping us shed any excess weight. According to Ayurveda we have natural rhythms associated with the elements. From 6pm-10pm the earth and water elements (kapha) accumulate in the body giving us the feeling of being grounded, heavy and stable. These qualities are conducive to sleep and therefore if we can get to bed by 10pm we can ride that peak accumulation of kapha into a nice restful sleep. However, if we stay up past this time, the pitta or fire principle kicks in giving us that “second wind” revving up the mind and body, making it more difficult to get to sleep. In addition, the liver has been shown to be more active in its detoxification role between 10pm and 2am. If you are still up it cannot work as efficiently. It needs to be freed up to do its job well. If you are a night owl, move gradually towards this bed time. As you know, a good nights sleep changes everything. I like saving the best for last and this is definitely my current favorite! For most of us, it is hard to find the time, space and quiet to take on a daily meditation practice. This, however, is a practice that needs no extra time, special alter, or TV sitter for the kids. In this practice you choose one task that you do everyday and you just do that task. I know, sounds too simple doesn’t it? But it really is that simple. It means not planning, worrying about the future, spacing out in fantasy or listening to NPR, while you hurry through the task. I chose a particularly stressful time in my day, the morning hustle of getting myself ready along with getting the kids off to school. This entails: making breakfast, kids’ lunches, chicken/dog care, and the occasional morning melt down, all in a 40 minute window. In the beginning, I recommend choosing something simple such as feeding the dog, putting away the clean dishes, folding laundry or walking to get the mail. What I remind myself is, awareness is always here. It is not difficult to notice what you are doing while you are doing it…the feel of the knife moving through apples, the smell of eggs in the frying pan, the cold air on my face as I let the dog out. It is just a practice of noticing with interest. What IS difficult is remembering to do this. However, what I have found is that by keeping this mindful practice to one consistent task, it is reseeding itself. Another words, I have become conditioned to being mindful through this morning ritual. There have been times when I forgot and started making sandwiches in a frenzy and then upon noticing, immediately dropped into awareness. The mindfulness has even blurred over into other times I am preparing food as a new habit. But what really keeps me motivated in this practice is that I am much more centered and present with my kids through the busy morning, which actually no longer seems chaotic to me. Wow!